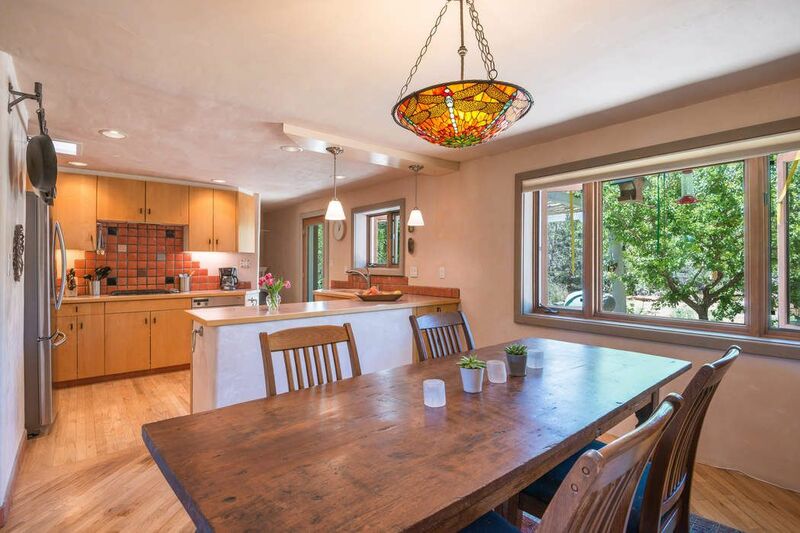 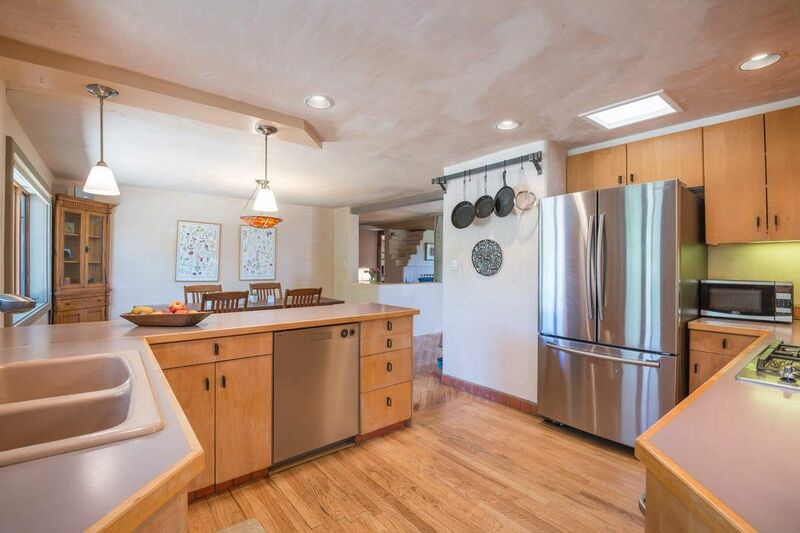 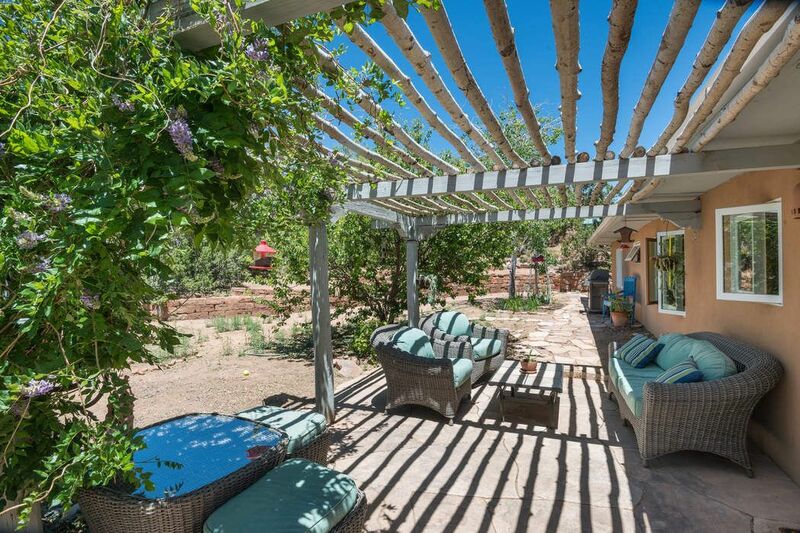 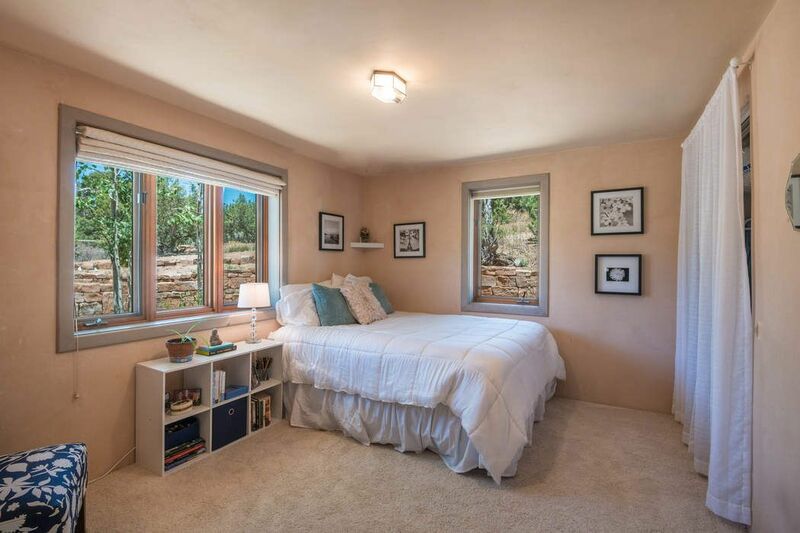 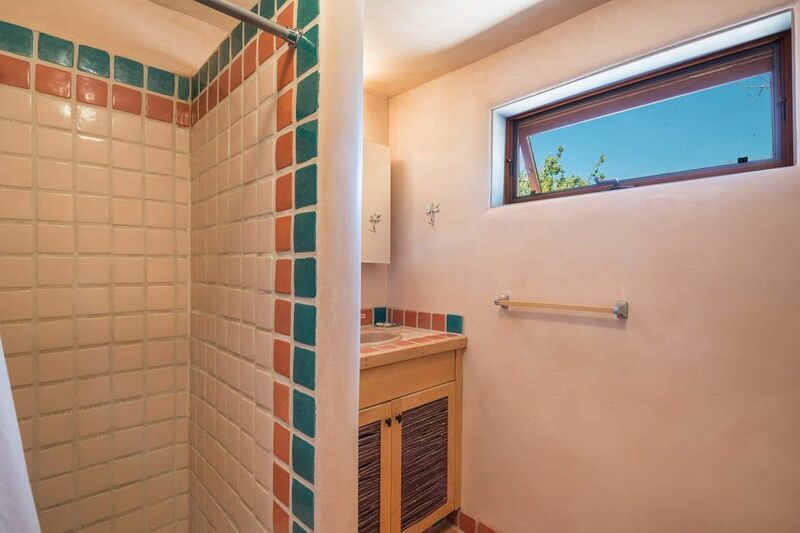 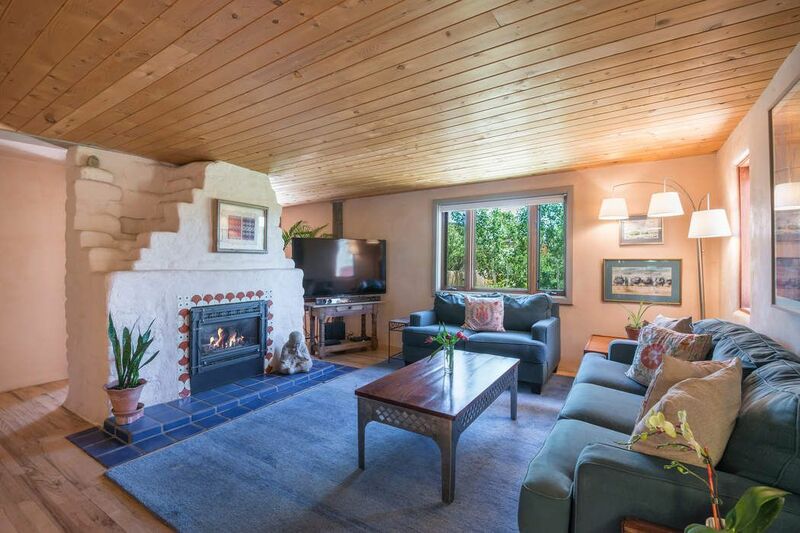 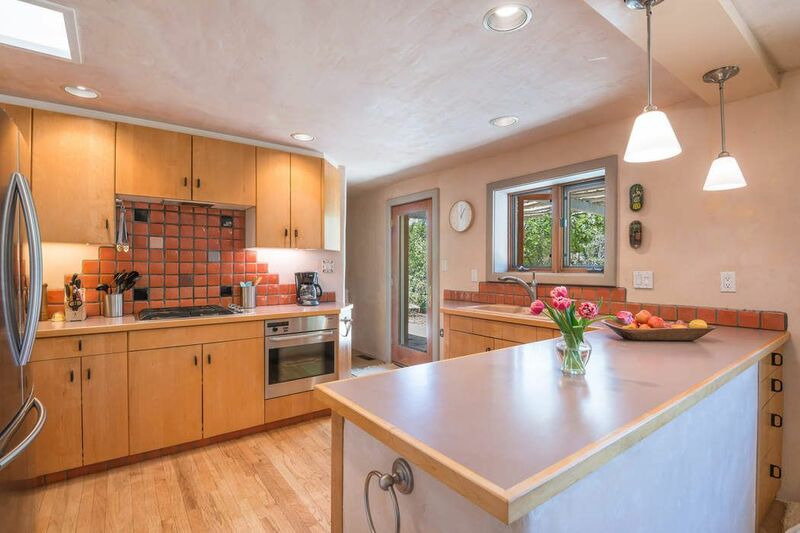 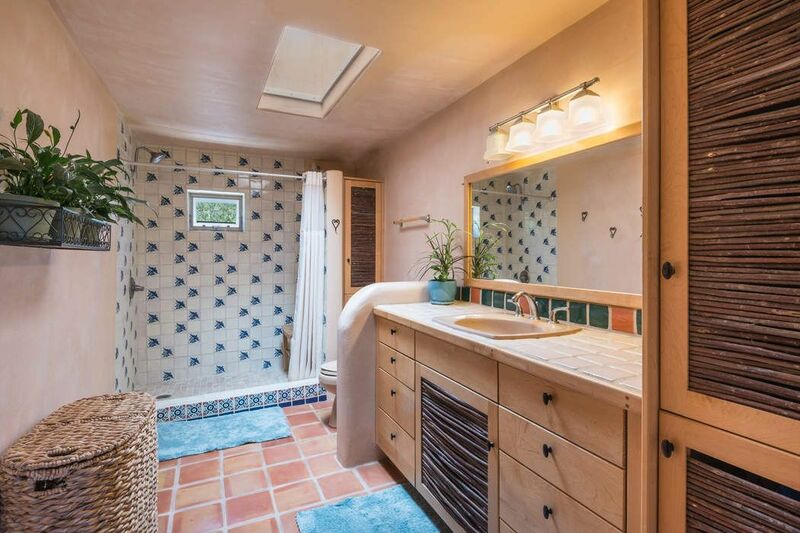 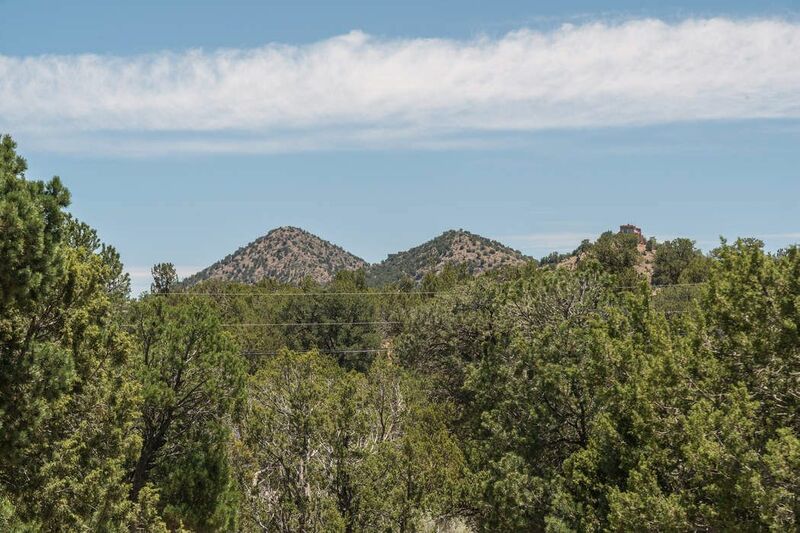 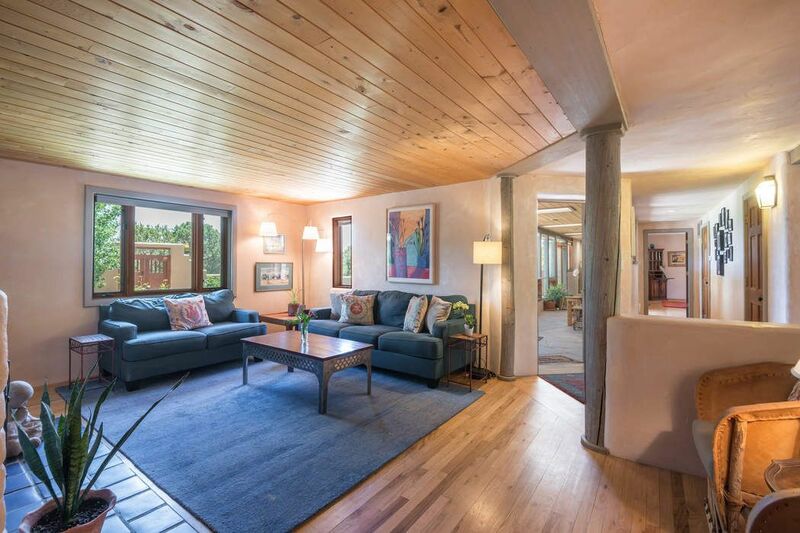 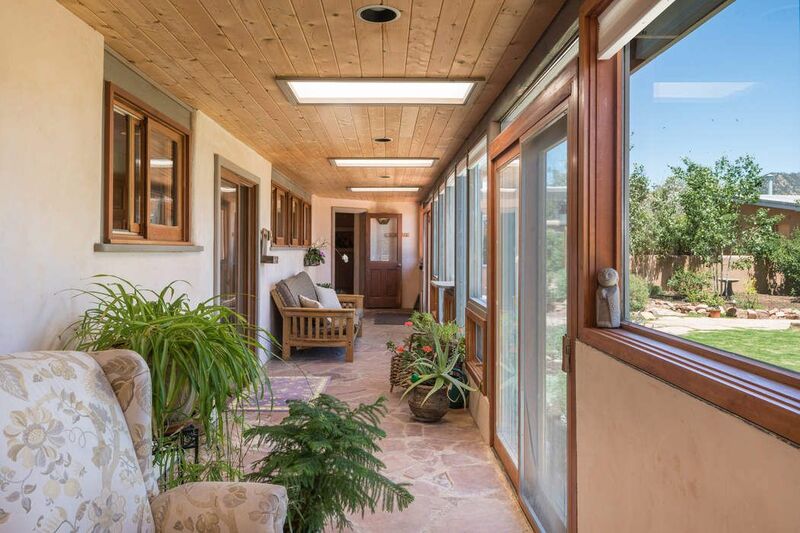 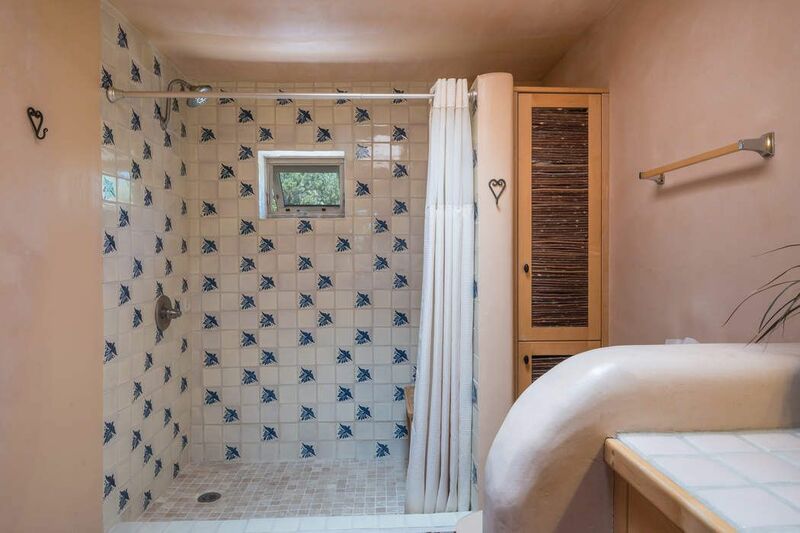 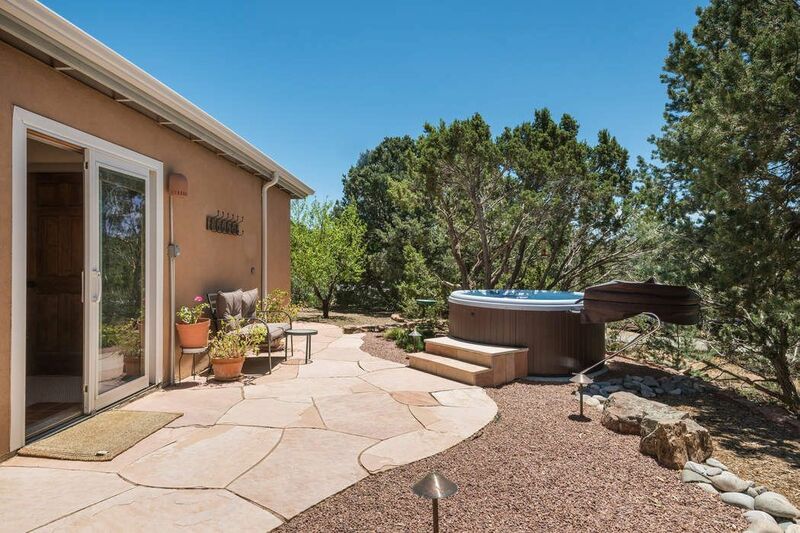 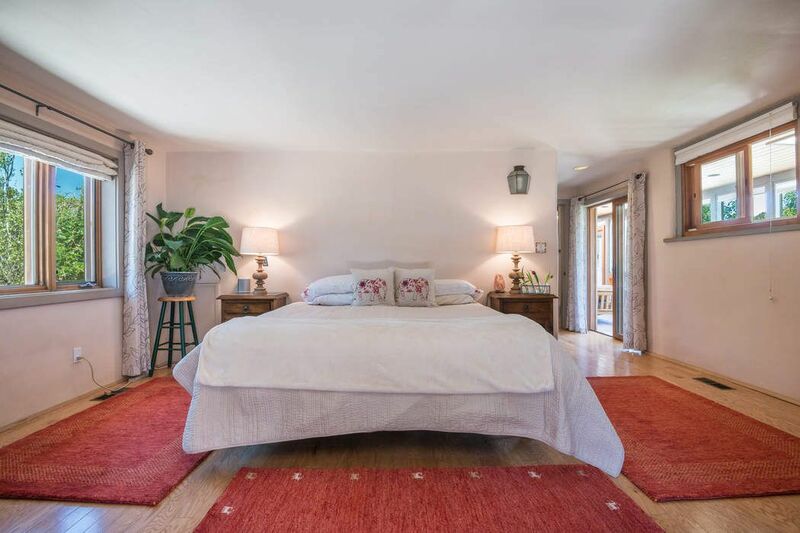 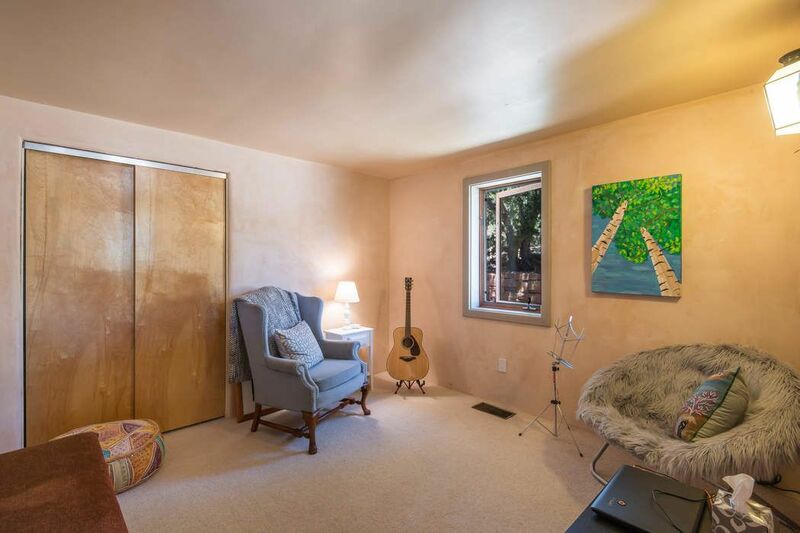 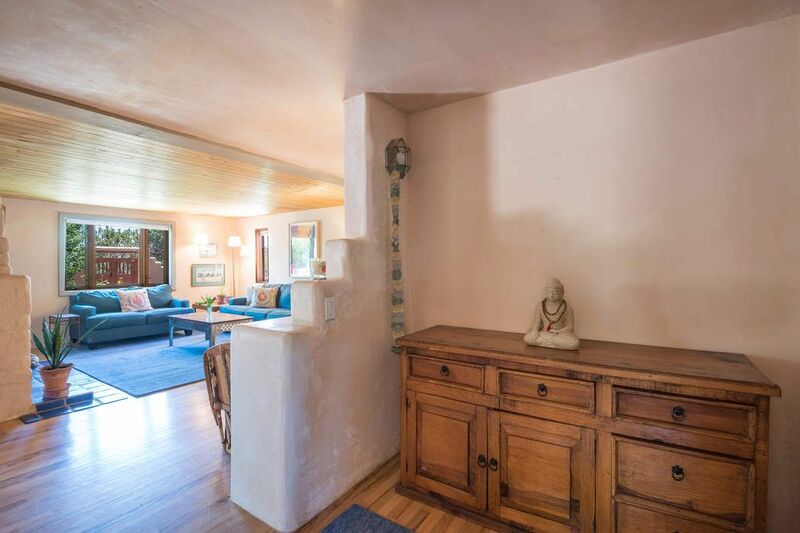 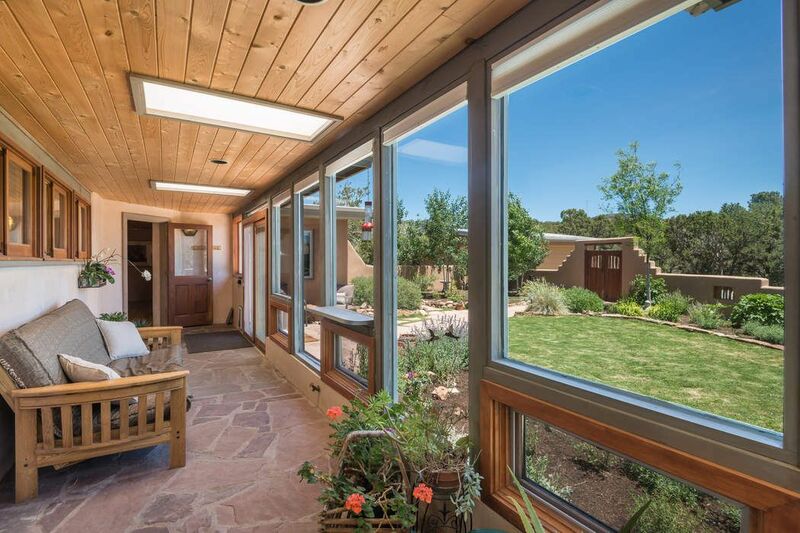 4 Camino Cielo Azul, Santa Fe, NM 87508 | Sotheby's International Realty, Inc.
$545,000 3 Bedrooms2 Full Baths2,397 sq. 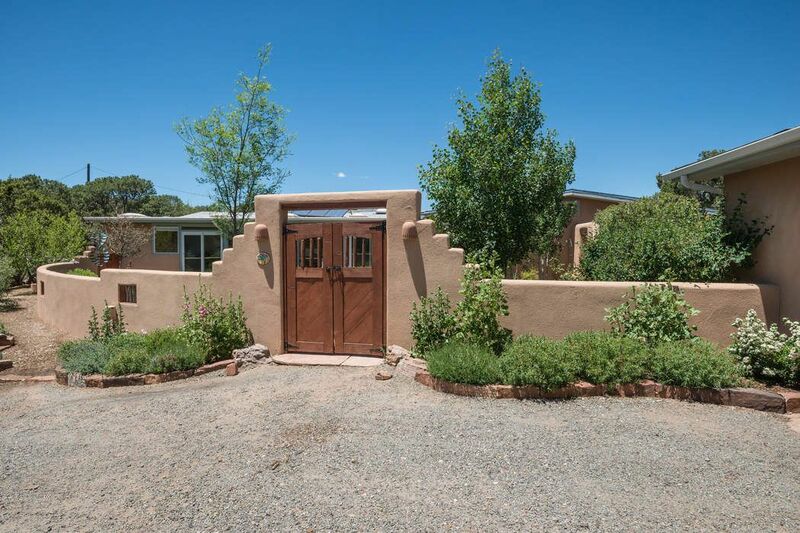 ft.
Beautiful 3 bedroom, 2 bathroom horse property 5 minutes from Harry’s. 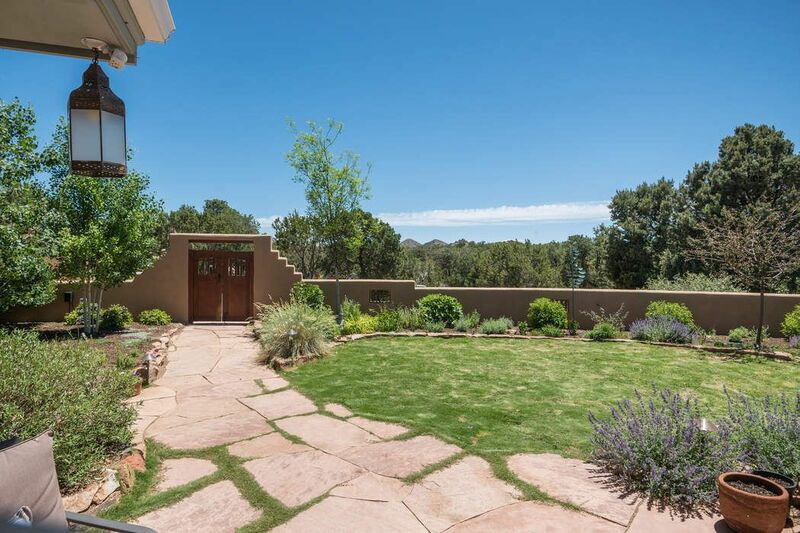 Wood floors, plaster walls, gorgeous landscaping, multiple courtyards, hot tub, 2 car garage, plus a horse barn on 5.7 +/- acres two of which are fenced. 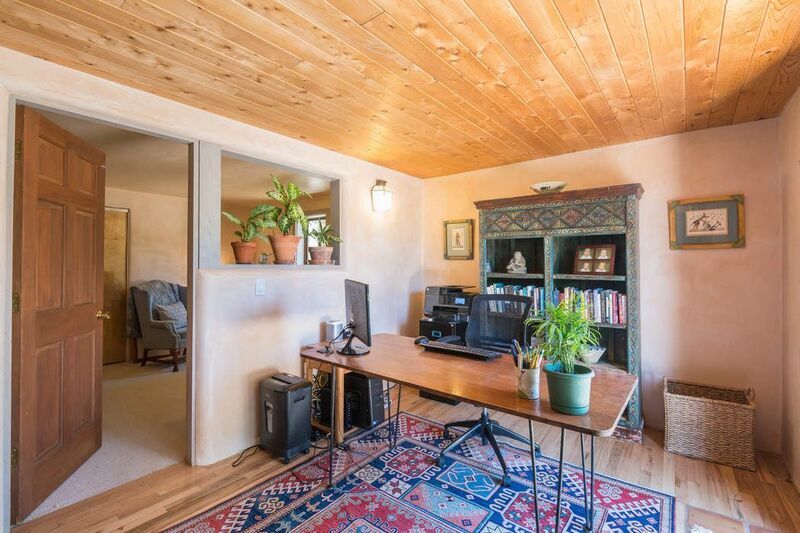 Ride your horse or walk for miles, right out your back door. 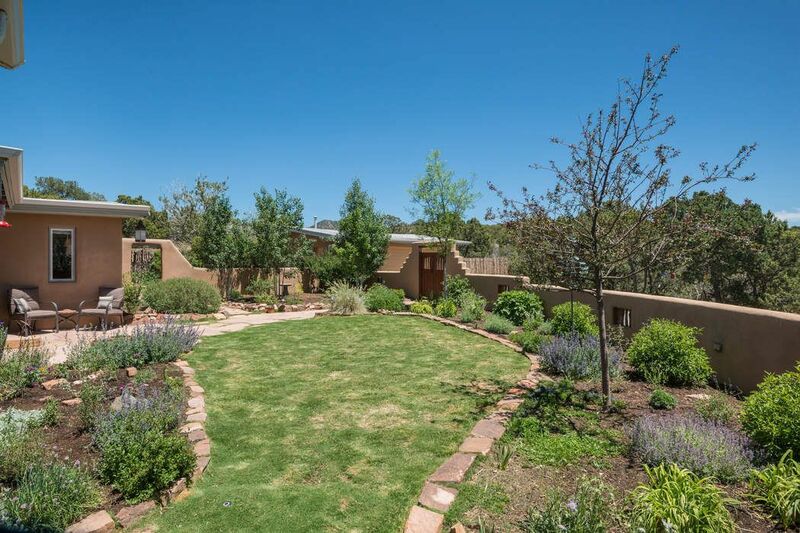 Must see for those looking for a serene country setting close to town.